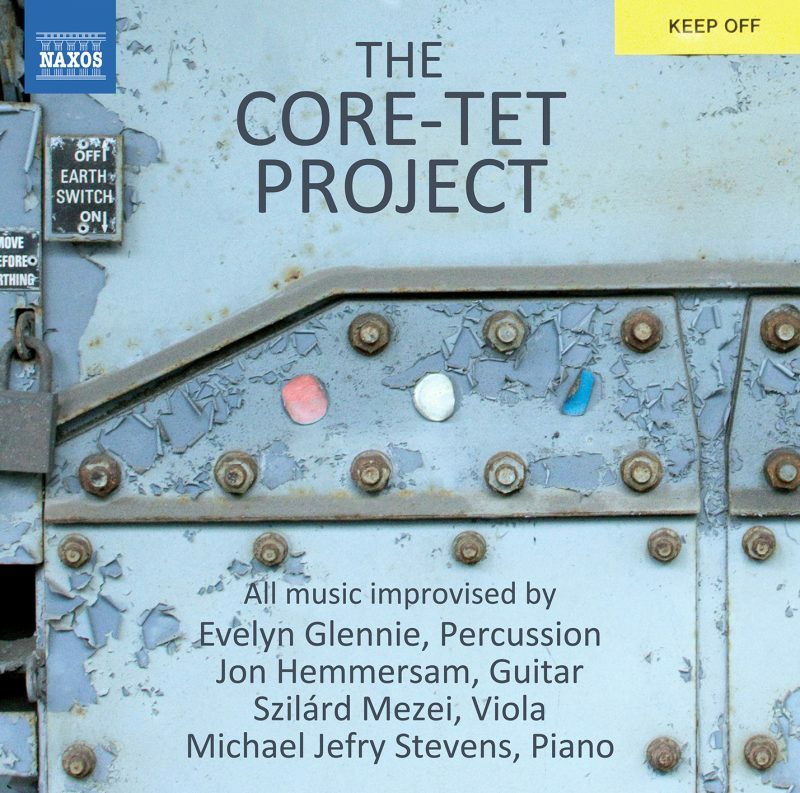 This premiere recording by the Core-tet offers a programme of fourteen improvised pieces that push the boundaries of spontaneous music-making. The group brings together musical traditions from four varied cultures (Scotland, Serbia, the United States and Denmark) but with a common goal: to create spontaneous music of great beauty and power which utilizes the basic formal elements of musical composition- melody, harmony, rhythm, and form. Featuring Evelyn Glennie [percussion], Jon Hemmersam [guitar], Szilard Mezei [viola] and Michael Jefry Stevens [piano]. To know more about The Core-tet Project, please vist our Unique Projects page.